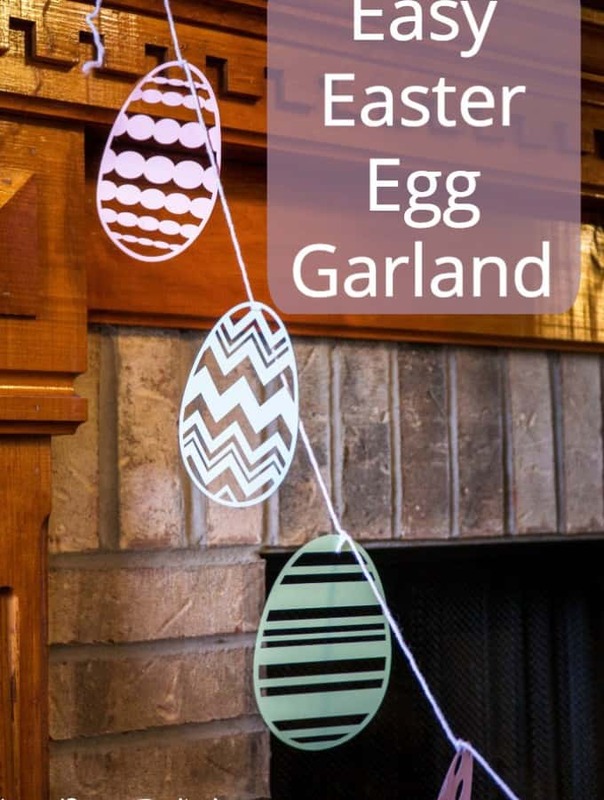 In just a few steps make this Easy Easter Egg Garland for some cute decor! 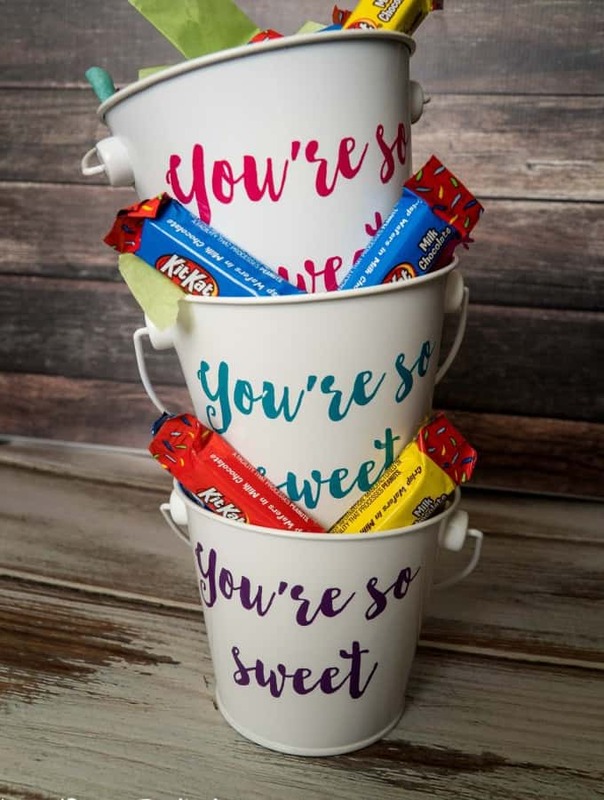 I have not been very good about decorating for Easter this year. I feel like because it’s so early it has kind of snuck up on us. But now that I may have my family in town for Easter I figured I should add a little Easter decor to my house. 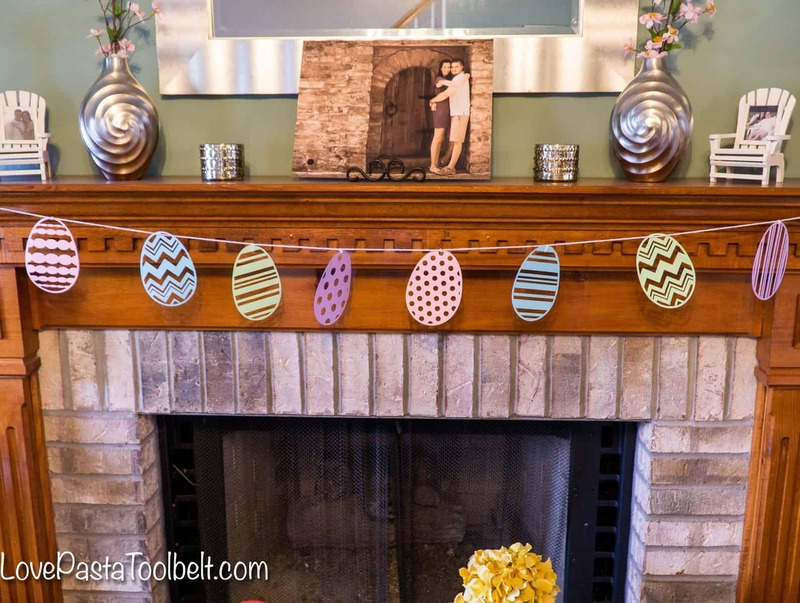 It’s not too hard to decorate for Easter and spring in my house because my colors are very spring like so it’s easy to work with. 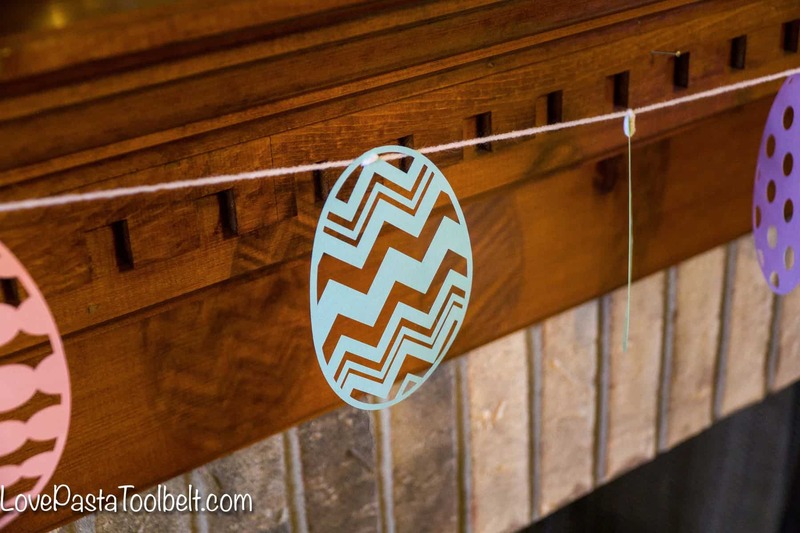 I’ve been wanting to use my Silhouette for another project and that’s how this Easy Easter Egg Garland was born. 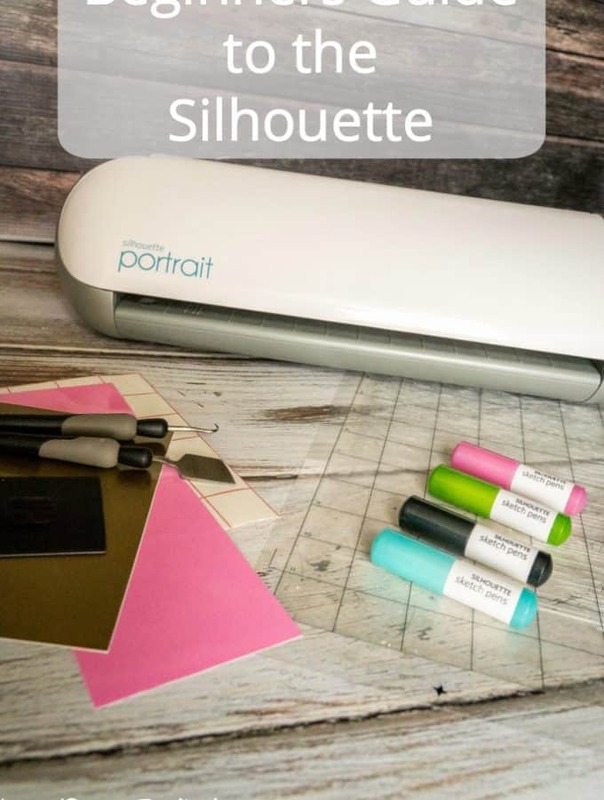 Because I have an abundance of card stock, and I do mean an abundance, I really wanted to do a paper craft with my Silhouette this time. I have so many pastel colored pages and knew I needed to use some of them. 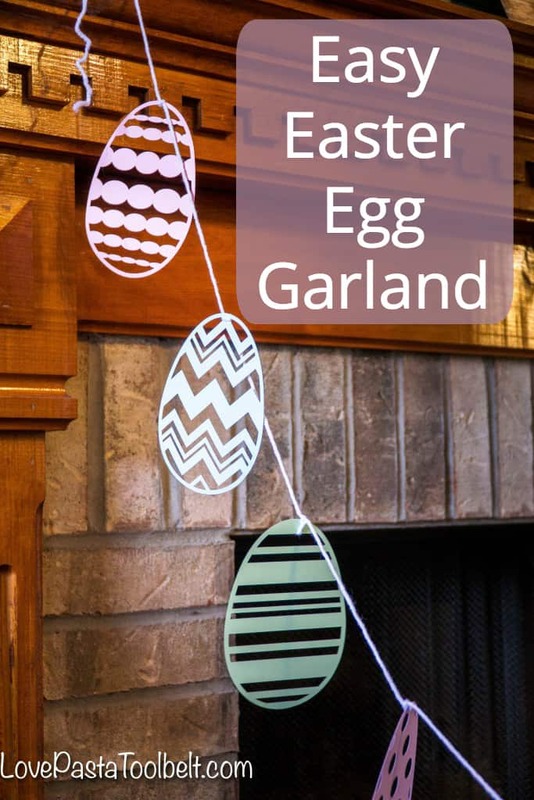 I started thinking and trying to come up with some ideas and decided to take advantage of the fun cuts the Silhouette can make and create these super cute Easter eggs for a fun garland. 1. Begin by placing your eggs in your Silhouette design and resize then to the size you want. I did two eggs per 8.5×11 paper. 3. 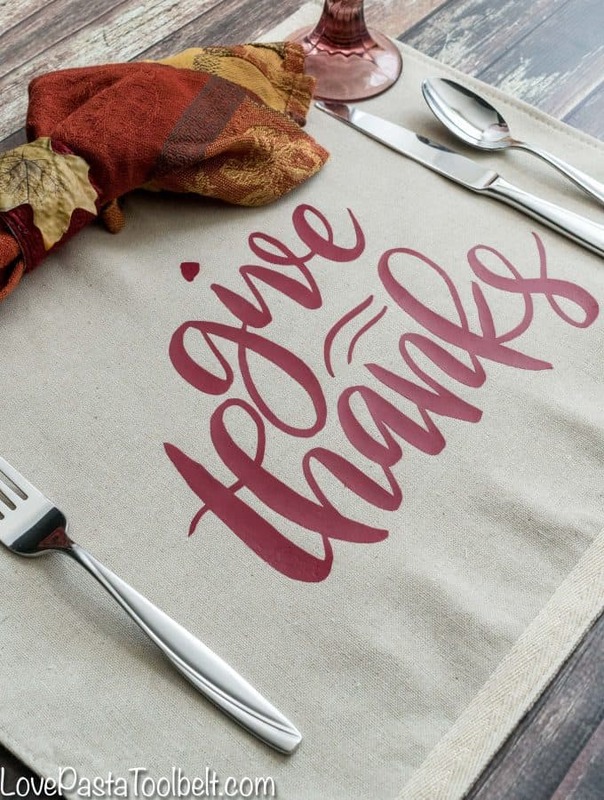 Put your pastel card stock on your cutting mat and cut out your eggs. Be sure to double cut to ensure all the cuts come out clean! 4. Using white yarn place the eggs on the yarn and tie each one in place, space evenly. I love how this Easy Easter Egg Garland turned out and that it gave me an option to use some of my card stock. 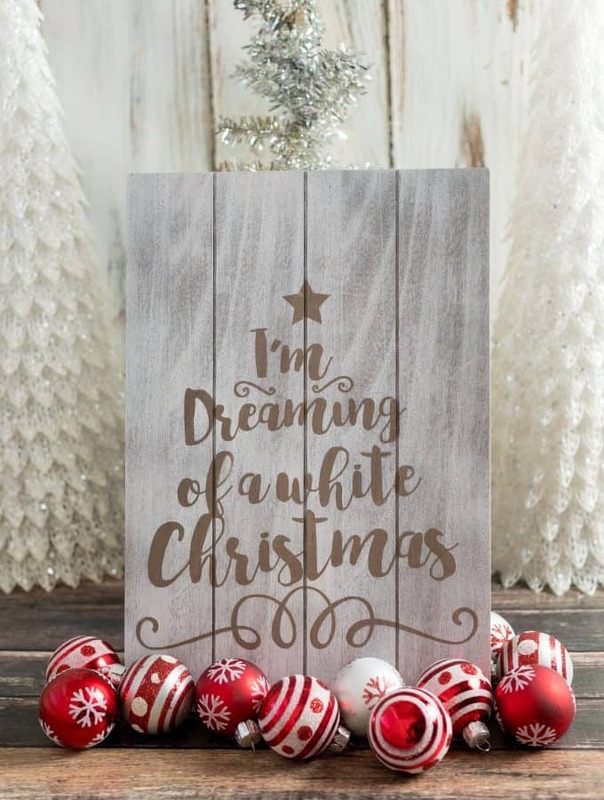 However I still have an abundance of it so I’m going to need to come up with some more fun paper crafts. Any ideas?